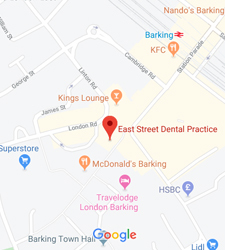 Here at East Street Dental Practice we offer you the best of both worlds – traditional NHS dental treatments and the option of affordable Private Cosmetic Dental Treatments focusing on improving your smile. Copyright © East Street Dental Practice. All rights reserved.